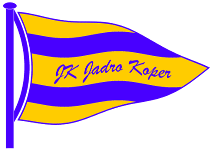 The Europa Cup Slovenia will be held at Koper, Slovenia. The Europa Cup Switzerland will be held at Lugano, Switzerland. 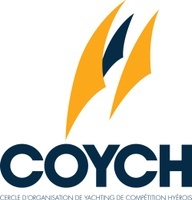 The Europa Cup France will be held at Hyères, France. 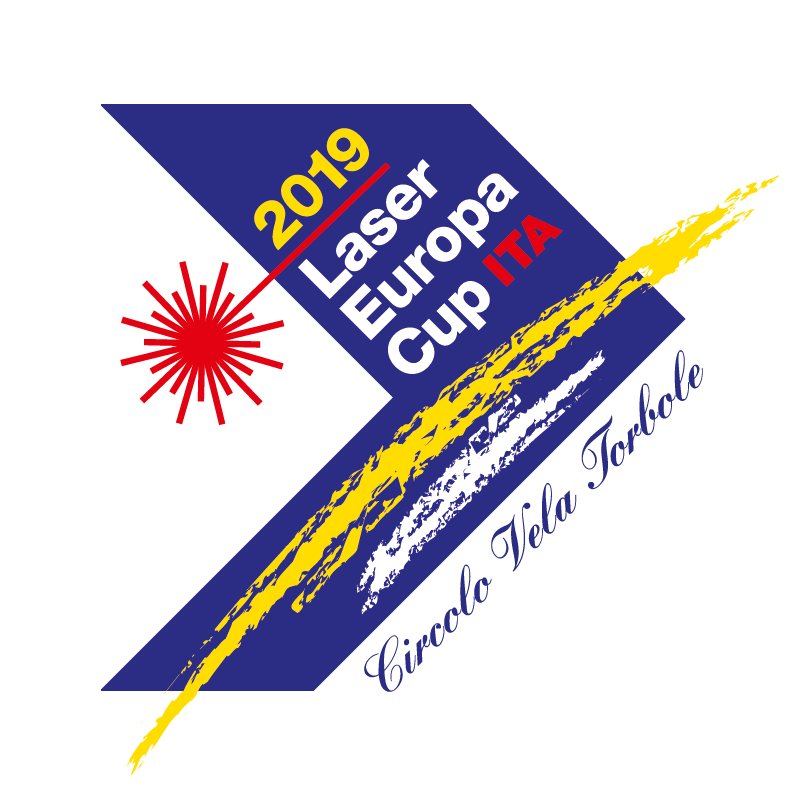 The Europa Cup Italy will be held at Torbole, Italy. The Europa Cup Norway will be held at Stavanger, Norway. The Europa Cup Nederlands will be held at Hoorn, Netherlands. The Europa Cup Bulgaria will be held at Varna, Bulgaria. 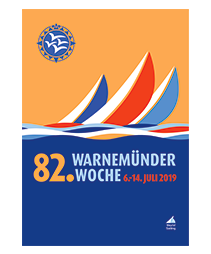 The Europa cup Germany will be held at Rostock-Warnemünde, Germany. 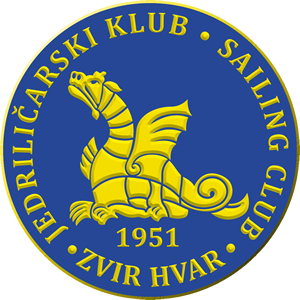 The Europa Cup Hungary will be held at Balatonfüred, Hungary. The Europa Cup Croatia will be held at Hvar, Croatia.